It’s Summer time!! 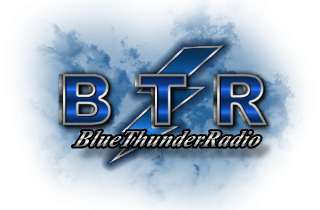 Lots of changes coming to Blue Thunder Radio.. 1st let’s welcome 2 new Dj’s to our family, DjAussie and DjHazel. 2nd we are having a raffle which starts on July 24th thru August 7th. The 3 Prizes are listed below. Tickets are $1 each..
3rd Prize: $20. 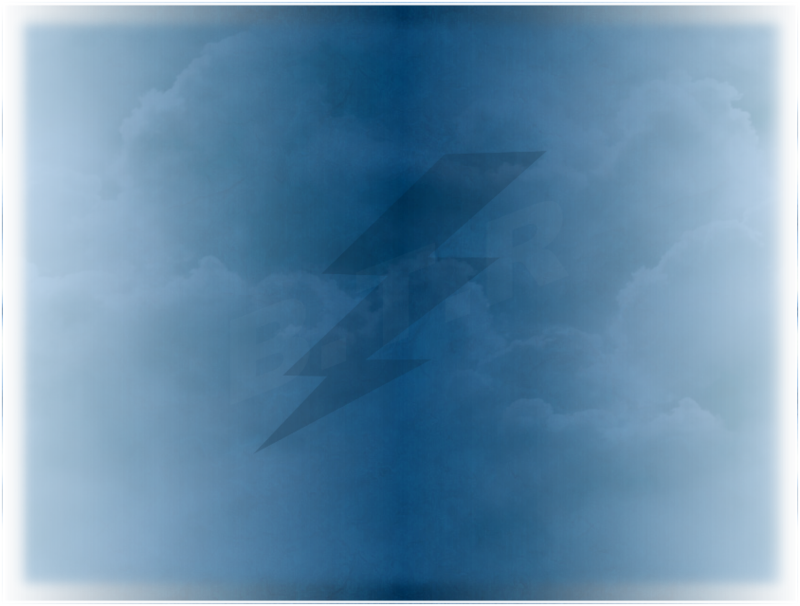 EA Card. Gives you the choice of 3months of Pogo or 275 Gems to use on Pogo.